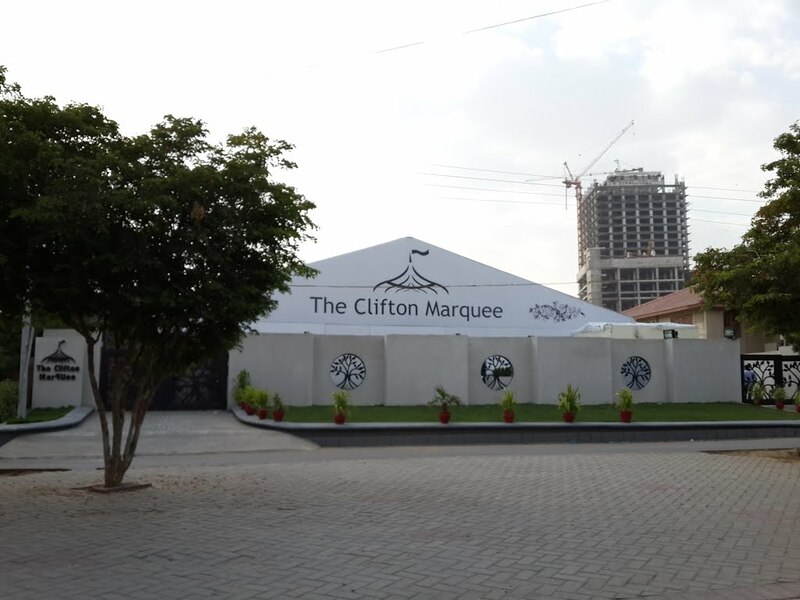 The Clifton Marquee is a premier banquet for weddings in Karachi having Air conditioned hall with 5 star services and staff. 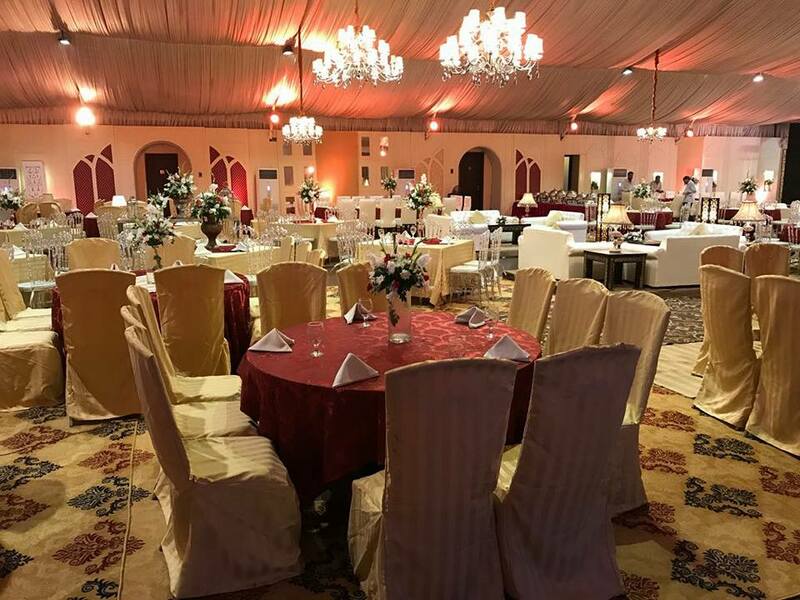 The marquee is located in the prime location near Abdullah Shah Ghazi Mazar and Sea View. 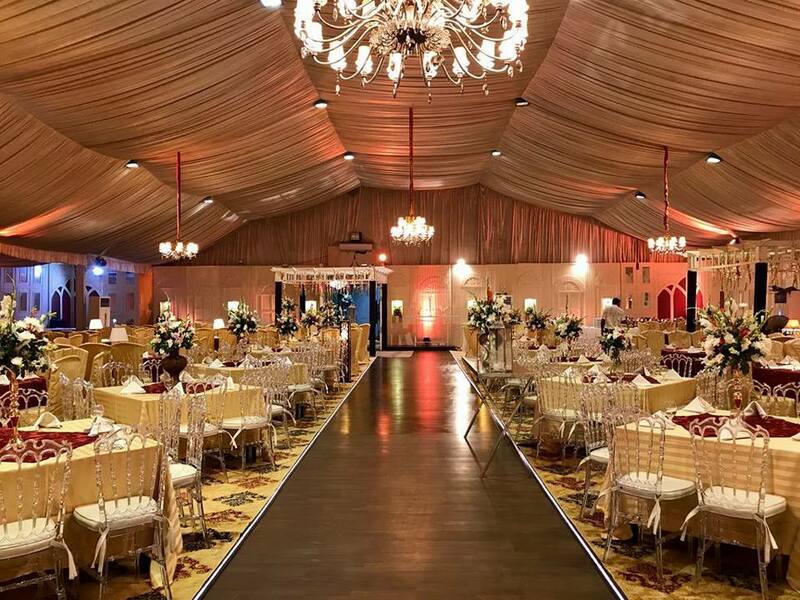 Marquee is the first choice venue for the residents of Defence and Clifton. The Clifton Marquee Banquet has it’s own catering service which makes it even more reliable and hassle free for its customers. 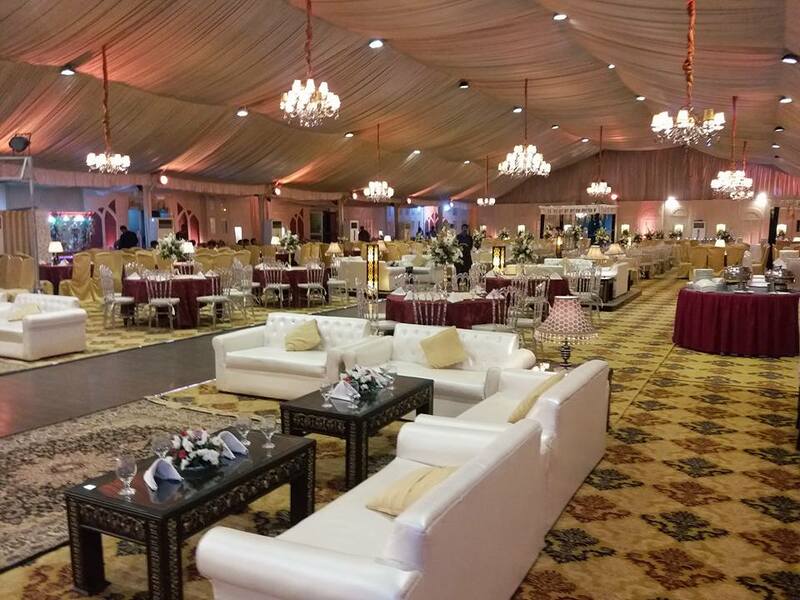 Click Here to Reserve The Clifton Marquee Banquet through Karachi Halls and avail amazing discounts with FREE event management services!